iPhone has never failed to surprise us, and the latest from its kitty is the newly launched Smope app. The size of this version 1.0 app is only 3.6 mb. 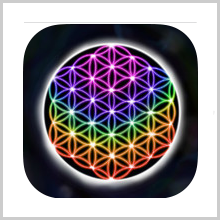 Users who possess iPhone or iPad can download this app from the Apple iTunes store. Who is behind this app? 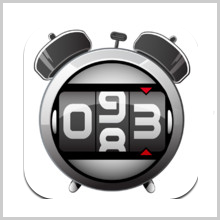 The Smope app, which was released on September 15, 2015, has a short history behind its advent. Its founder is Ruby L. Taylor who suffered a fatal brain injury before she created the app. She went into complete depression as she was rendered incapable of emotion and for this she was almost on the verge of suicide. But, luckily she took charge of her own life and tried to get inspiration to swing back to a normal life by looking at the motivational quotes and pictures. When she regained normalcy, she created this app so that she could help out other people who are trapped in the same situation like she had. 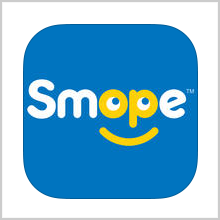 She named this app the Smope app, which derives from the word smile and hope. This app has been launched just now and promises to give the daily dose of driving force to the millions of iPhone users worldwide. 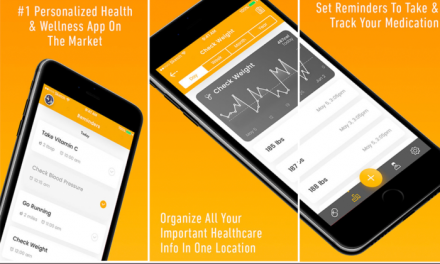 The founder of this app states that this app is directed to bring a smile on the face of all those suffering from anxiety, depression or who has been abandoned by their near and dear ones and needs a smile and a ray of hope for their life. 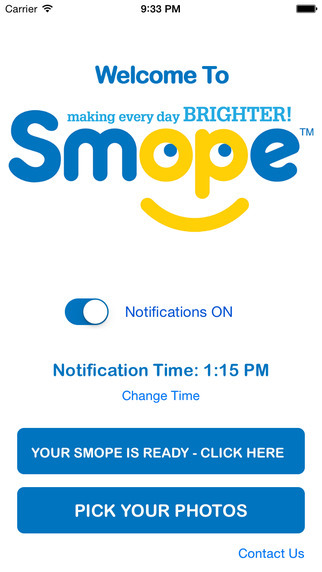 The Smope app requires iOS 7.o or the latest version of the iPhone operating system. 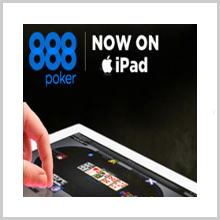 You can also download the app on iPad and iPod touch. The Smope app comes with the tagline “making everyday brighter”. Whenever you feel let down, this app will help you boost up your energy and motivation. You pick up your favourite picture and this app matches that with an inspirational quote. It also creates a magical aura with your picture as it turns the black and white photo into a colourful one which is accompanied with a stimulating quote to lighten and brighten up your day. Ruby says that she does this with her app to show that our future will be better and colourful. One look at all the inspirational quotes accompanying your photo will make you remember your good old days and make you smile. Another idea behind creating this app is that the photos which are on your phone in a dormant mode can now be put to use by patching it up with a motivational quote. This will also accelerate the enthusiasm of clicking photos and iPhone will see an upsurge in its sell. 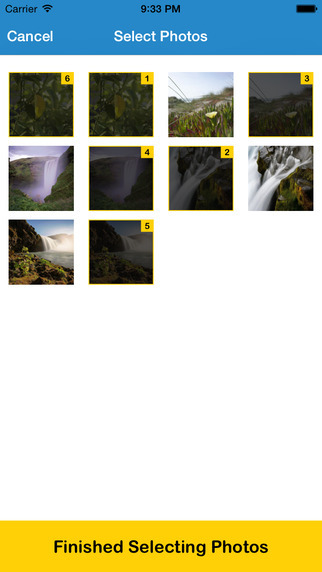 Select a minimum of 7 and maximum of 21 photos of your choice. Smope will add some inspirational quotes and a smiley on your photos. You have to select a time when you want the app to display the pictures in front of you or “smope” you. When you see the Smoped picture, you will first see it in a black and white contour which will slowly display colour right in front of you. So, enjoy the app and smile everyday!